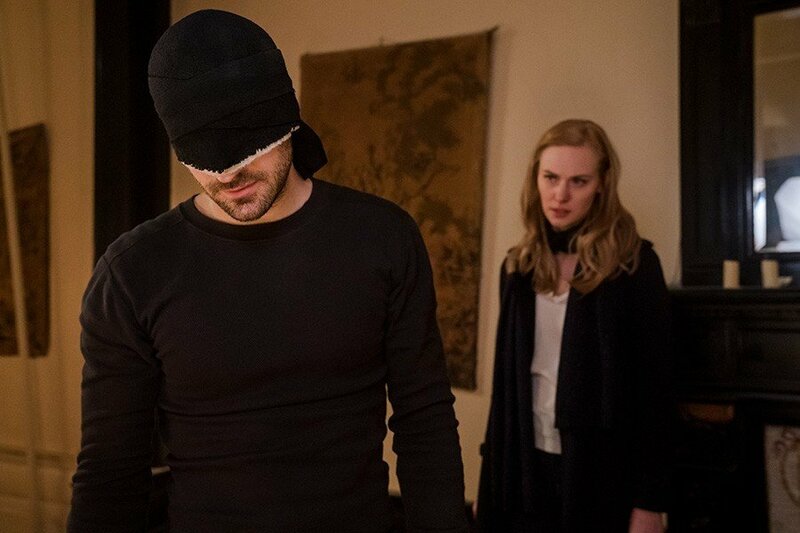 Yesterday, Netflix sent the Marvel fandom into a state of despair when they announced via Deadline that Daredevil will not be renewed for a fourth season, but amidst the bad news, the streaming service at least had the courtesy to offer a silver lining. Obviously, there are many ways to interpret this particular statement, and it’s certainly no guarantee that the fans will be getting the fourth season they so badly want. Still, given Marvel Television’s connections to the Disney-owned ABC and Freeform, not to mention the partially-owned Hulu, the team certainly has options on where and how they could keep the story going. 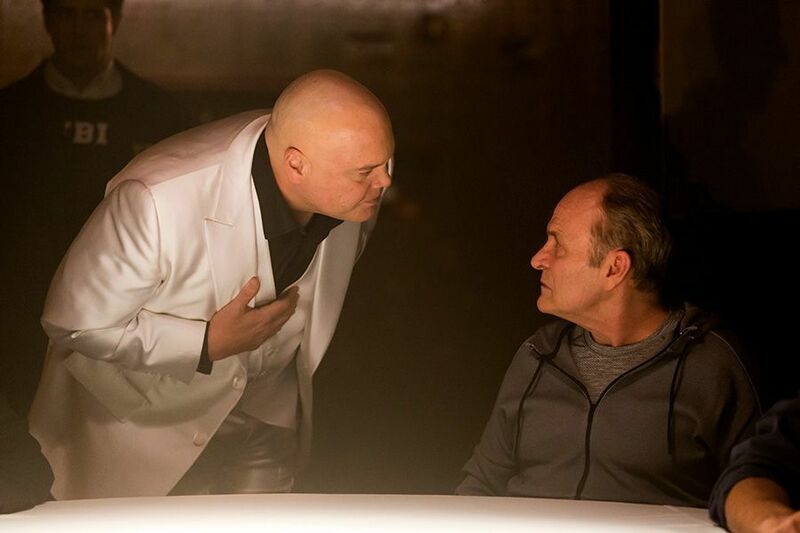 What’s more, many have been quick to point out the unusual timing of the recent purge of Marvel Netflix shows, which also included the axing of Luke Cage and Iron Fist last month. With Disney Plus launching next year, one current line of speculation is that the company is planning on migrating these various properties over to their upcoming streaming service. 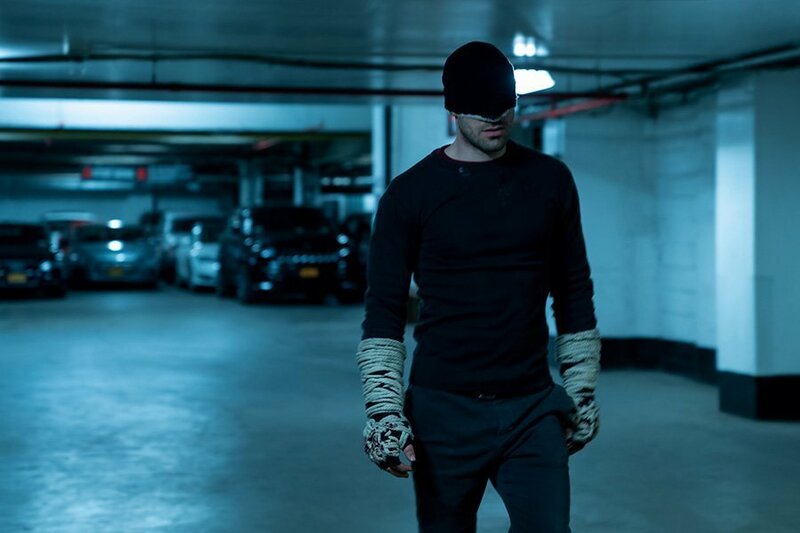 One problem with this theory, however, is that the new platform is looking to be an exclusively family-friendly service, leaving little room for the relatively adult-oriented drama of Daredevil and its Netflix peers. And while we perhaps can’t rule out the shows being continued in PG-13 form, the fans have made it all too clear that this change wouldn’t play well with them. 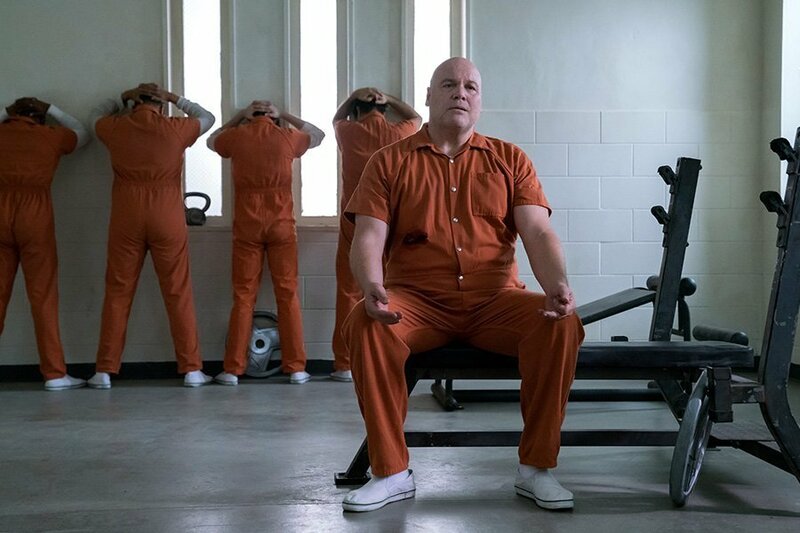 Either way, with Jessica Jones and The Punisher each with further seasons to come, it looks like the Marvel/Netflix era isn’t over quite yet, and while you probably shouldn’t expect either series to live to see the end of 2019, by then, Disney will have hopefully given us some clue as to what exactly is going on here.